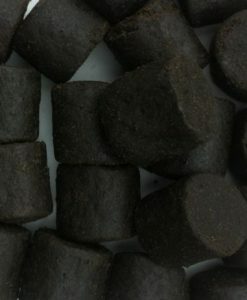 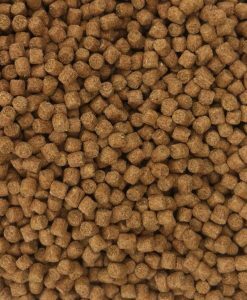 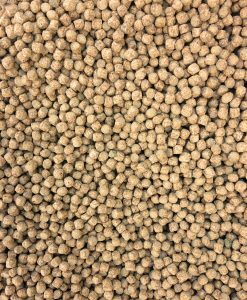 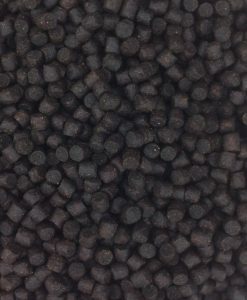 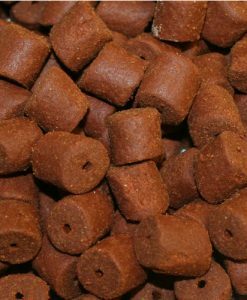 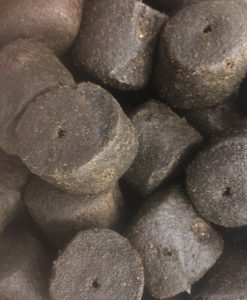 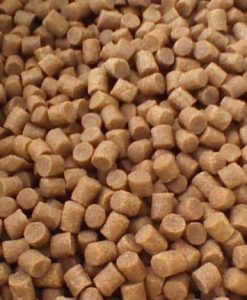 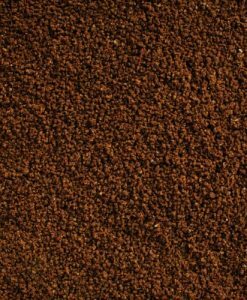 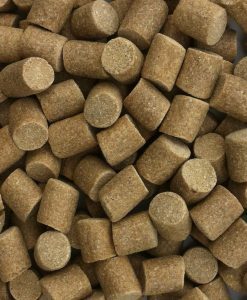 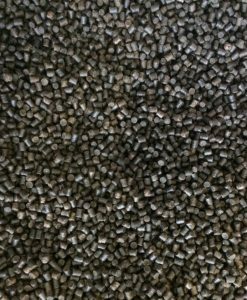 including carp, barbel, bream and tench all love these pellets. 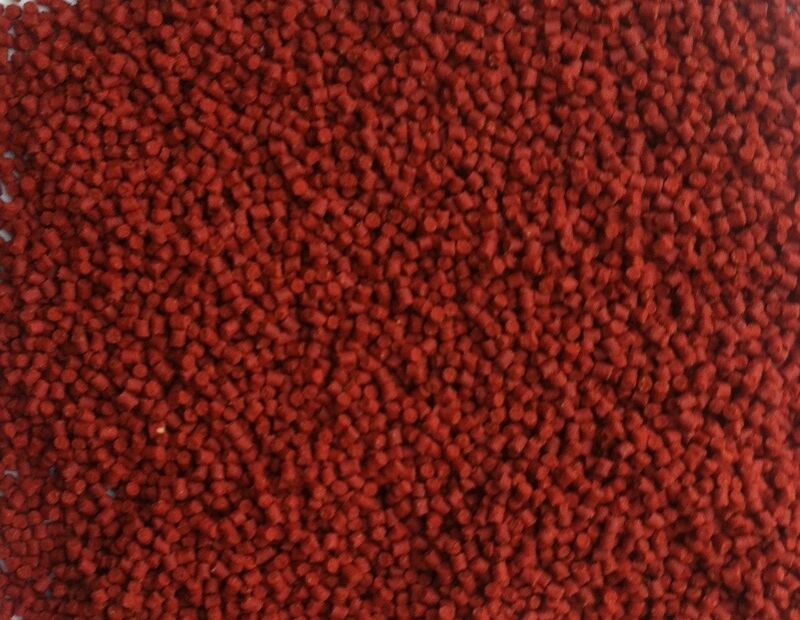 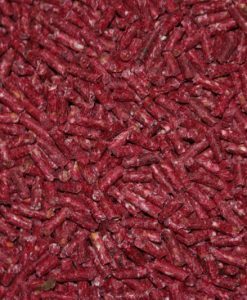 Krill contains high quality ingredients such as marine fish meal,refined fish oil and krill meal with high levels of protein and amino profile. 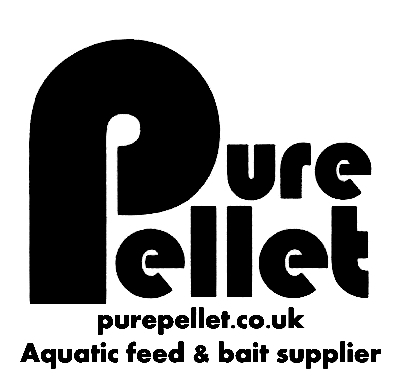 attraction which encourages aggressive feeding. 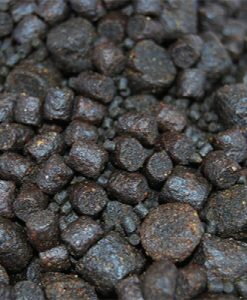 Instant Response/Water Stability 1-2 hours dependent on water temperature.